« A perfect place to stay: Quilters Hall of Fame Celebration 2014! Ok so- let’s play a little game. 1. What is the biggest “single-day spectator sporting event” in the entire world? 2. What event is the “Greatest Spectacle in Racing”? 3. What does Indiana have that the rest of the world doesn’t? c. A relaxing place to retreat to after a long, fun day full of festivities? 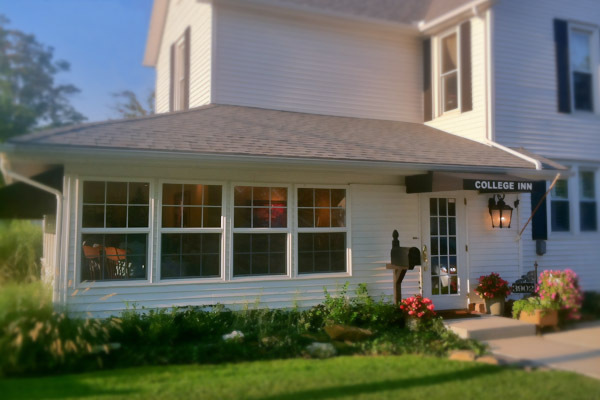 For any of you race fans coming from the North, College Inn would be a perfect place to rest up on your way down and back. We’re offering a rate of $85/night to those of you who pick us as the “poll position” for their lodging experience. 🙂 As always, we’d love to have you! 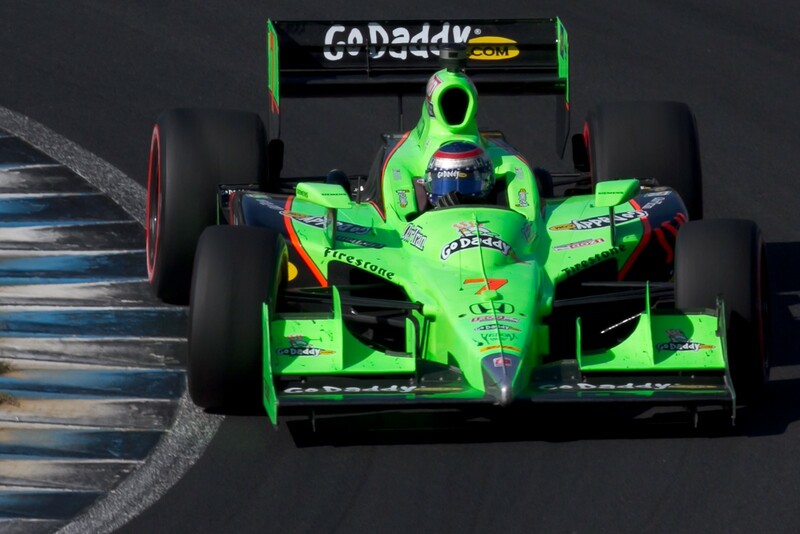 The Indianapolis 500 is always a spectacular weekend to remember and we would love to be part of it! Call us at 765-667-9161 or make a reservation right here on our website. We look forward to seeing you! This entry was posted on Friday, May 16th, 2014 at 6:03 pm and is filed under College Inn News. You can follow any responses to this entry through the RSS 2.0 feed. Both comments and pings are currently closed. A perfect place to stay: Quilters Hall of Fame Celebration 2014!